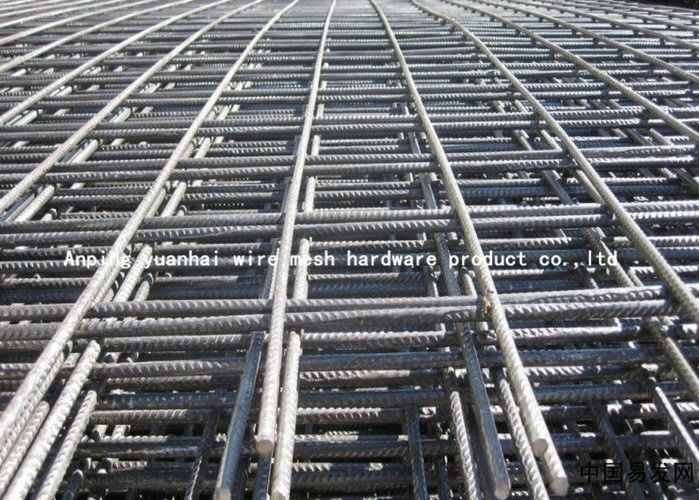 Reinforcing Welded Mesh is made of high quality low carbon steel wire through automatic digital controlled welding equipments. 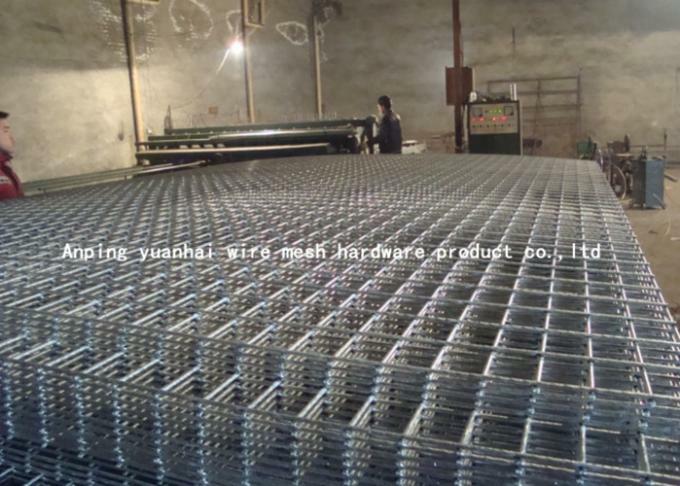 It is welded with plain steel wire, then electric galvanized after welding. The finished products are level and flat with sturdy structure, it has beautiful appearance. Outside then pallet or as customer's requirement.